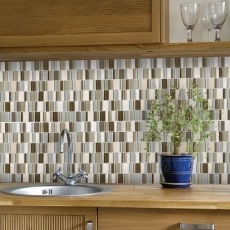 American Olean glass tile is perfect for you, the homeowner that enjoys the stylish and sophisticated look in your home. 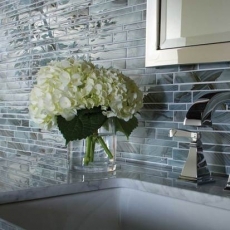 This glass tile is not only fashionable, but is also manufactured using some recycled material, helping in the effort to reduce negative impact on our environment. 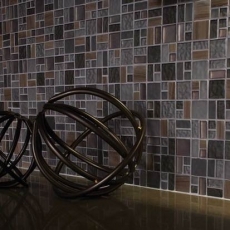 Glass tile is capable of being used in many creative applications, and though it looks great on floors or walls, it can also be used to create an artistic space. Think of how classy your home will look when there is a giant mural on your wall of you slaying a dragon, done completely with glass tile. 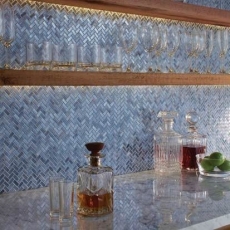 Or, if you want to take it to a more elegant level, why not completely cover every inch of your home in intricate patterns of glass tile? That will show them all that you aren’t crazy! 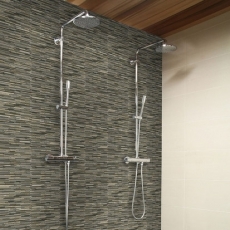 I guess what I mean to say by this is that the applications of American Olean glass tile are limited only by your imagination and creativity. 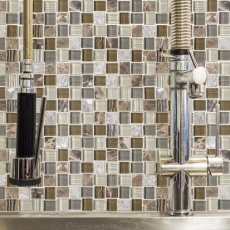 In need of a splash of color to accentuate the design of your home, or do you need the perfect accent to porcelain or ceramic tile? 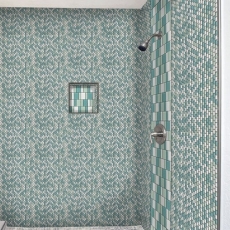 American Olean glass tile is perfect. 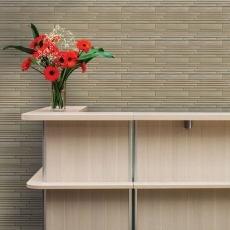 This tile looks great wherever it is used, and really helps to fool people into thinking that you are awesome. Also, there are a ton of color choices available, so no matter what kind of dastardly design scheme you’ve concocted, there’s sure to be the perfect color available to help pull it off. 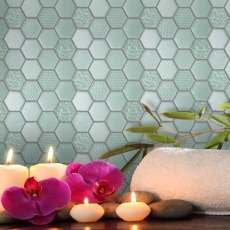 So quit being a tasteless nobody and spruce up your place with some exciting American Olean glass tile, the perfect accent to the décor of any home.